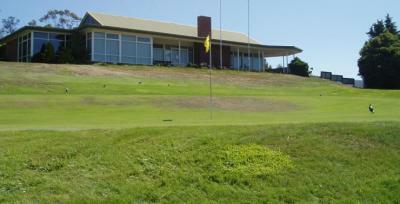 The Richmond Golf Club is situated approximately 10 minutes from Hobart City and 5 Minutes from Hobart Airport. The course is located just 3km outside the township of Cambridge on the road to Richmond Village and has one of the most beautiful views overlooking the Barilla Bay waterway. Richmond Golf Club is a private 9-hole country course and welcomes visitors and new members. Richmond Golf Club is a member of the Southern Country Golf Association (SCGA), and the Tasmanian Golf Council and has reciprocal rights with Tasman Golf Club (Tas), Freycinet Golf Club (Tas), Bridport Golf Club (Tas) and Beacon Hill Golf Club in Victoria.